If you have a cat, you will know all about their weird and wonderful personalities? You'll know that if a cat doesn't want to do something; they won't do it! There is no way you make the rules in this relationship. THE CAT RULES! Simple. Trust me, it's not even worth arguing about it. When it comes to their food, there's no exception. We have brought every so many different brands of food for Ruby to try. We've spent money on the good stuff. Money on the cheap stuff. And half the time, she won't even look twice at it. I mean, I guess it's a blessing she doesn't take to the expensive stuff. I wouldn't be able to keep feeding her a caviar diet, on a tuna budget! Treats are the same. We've tried so many and there's only one type that gets Ruby begging for more. 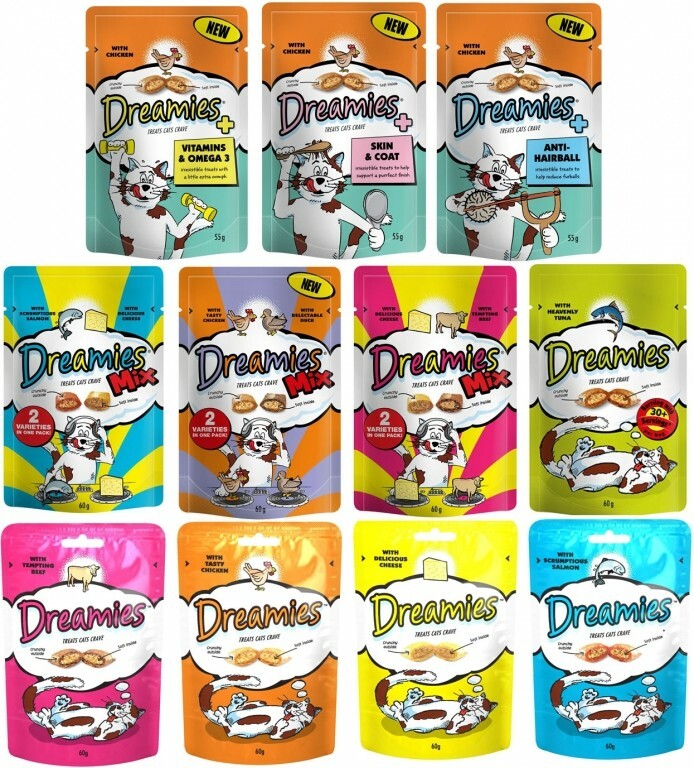 And thats Dreamies. 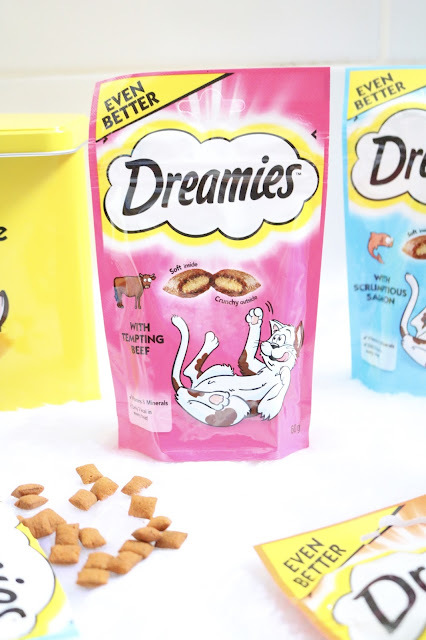 INTERESTING FACT: While I was looking online, I was surprised to find out that Dreamies are actually created by MARS. 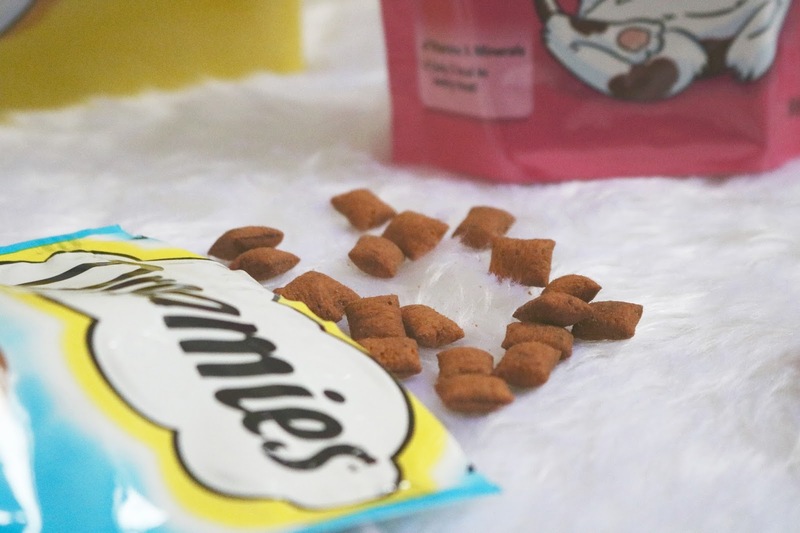 Who turns out to also do a few other well known pet products, as well as the more commonly known chocolate's and a few other things. Just goes to show that you learn something new everyday! We usually tend to stock up when we see them on offer for £1 a bag. When they're not on offer they range from £1-£2 for a 60g bag, so it's still a good price. 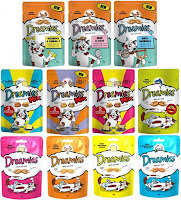 They come in five different flavours; cheese, salmon, beef, chicken and duck. If you're feeling adventurous however, you can opt for one of their mixed flavour bags, or one of their bags that helps with a certain type of area. Ruby's favourite is the Salmon. She has tried them all, but salmon definitely beats the others. 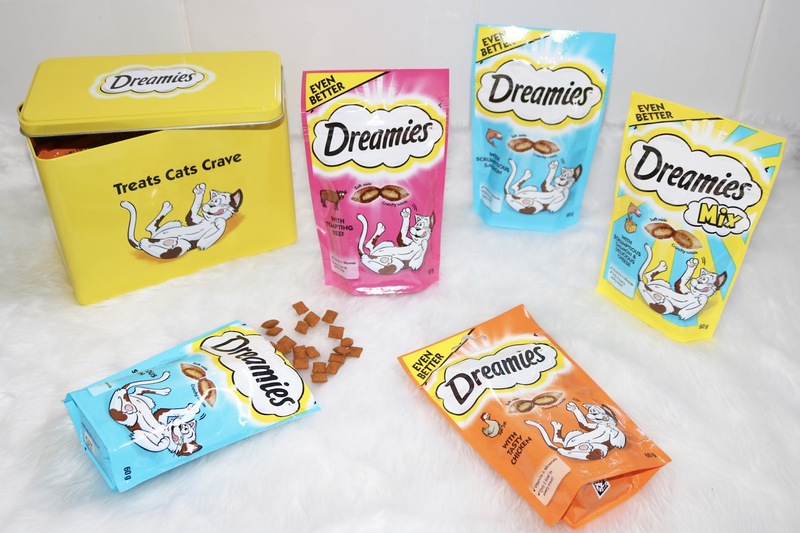 If your little terror is a bit like Ruby and you've never tried Dreamies before; give them a try. I can't speak for all cats, but so far I've not met one who doesn't like these little, crispy bits of heaven! They're so affordable compared to some treats. If you don't own a cat and are wondering what all the fuss it about, go and watch Simons Cat. That episode pretty much sums up living with a cat. By far the best thing on the internet. And if you do own a cat, go and watch it anyway. It is just so accurate of a typical cat. The one I linked above only has a few of the clips put into one video, to see the full listing click here. 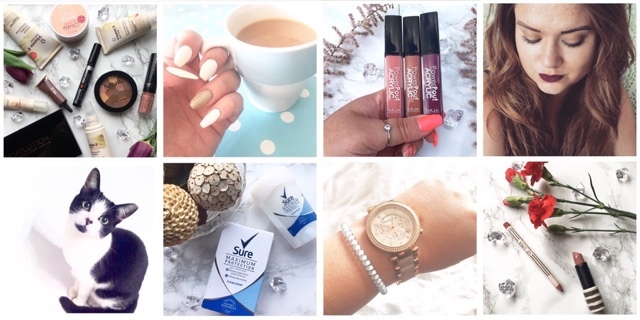 I know this post is a bit different from the norm; but I want to start venturing out into different categories. 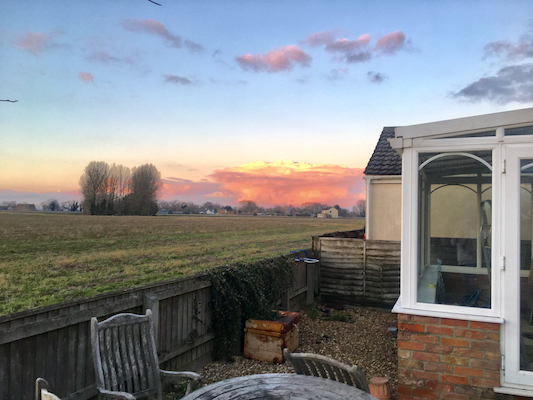 When I started I said I didn't want to limit myself to one particular niche, and while I feel I do cover a range of topics on here; it is nice to add something new. Please do let me know what you think? 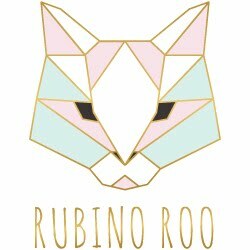 Don't forget to follow me on..
My fur babies go crazy for dreamies! I loved this post! 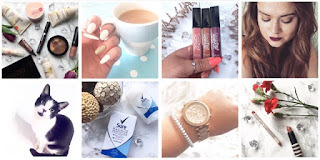 Maybelline Tattoo Brow | Is It Really Worth The Hype?